We are a public-private association, established upon initiative of the Warsaw Municipality. 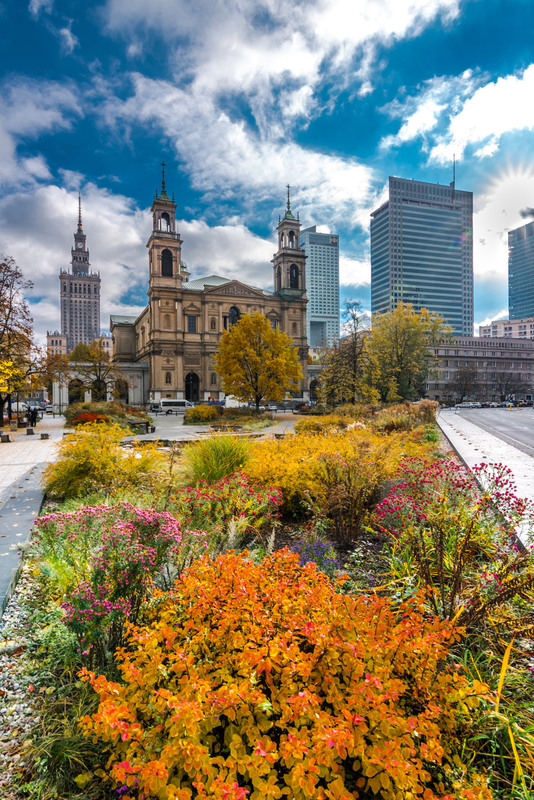 The Warsaw Tourism Organization brings together all entities operating in the broadly understood tourism industry in Warsaw (tourism organizers, event agencies, hotels, conference venues, institutions of culture, restaurants, etc.). One of the main activities of our Association is supporting the promotion of Warsaw as a tourist and MICE destination by developing various tourism products together with the Association’s Members. WOT’s structures include also the Warsaw Convention Bureau which is responsible for attracting international congresses and conferences to Warsaw. Warsaw has undergone a true gastronomic revolution over the last couple of years, becoming a frequent destination of culinary travels. The culinary offerings of our city have already been described by foreign media such as Forbesor the influential blog HappyCow Vegan Guidewhich in 2017 ranked the Polish capital at the top of most vegan-friendly cities. 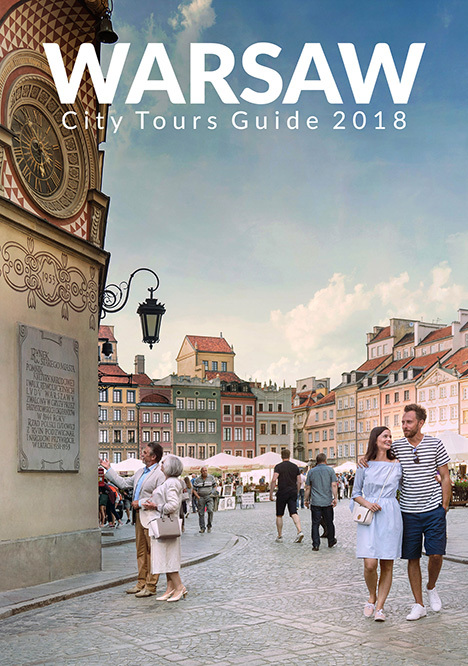 Responding to this strong trend, the Warsaw Tourism Organization prepared in close cooperation with the city’s Marketing Bureau a premium publication entitled “Culinary Warsaw 2018” [Warszawa kulinarna 2018], which for the very first time has presented the Warsaw’s gastronomic scene – from milk bars, through cult market halls and unassuming bistros, to high-end and starred restaurants. The publication met with a positive reception. This, together with a dynamic development of Warsaw’s food venues, sent us a strong signal to keep working this subject. And so we started a series of meetings with selected restaurants to invite them to join the Warsaw Tourism Organization and help shape the tourist face of the city, with gastronomy being its inseparable and massively important component. In the longer term, we want to organize a number of networking-oriented meetings for restaurants that join WOT in order for them to promote their services to other WOT’s partners, and to enable benefitting from synergy in pursuing their business objectives. We will also cooperate closely with the Warsaw Tourist Office which will use their tools to support the culinary offering of Warsaw. Every month there is more than 100 cultural eventstaking place in Warsaw. Institutions of culture in Warsaw offer a rich program of exhibitions and accompanying events, often of international nature. In view of this, the Warsaw Tourism Organization launched a project called “Cultural Warsaw” [Warszawa Kulturalna]. the “Visit a museum after work” [Odwiedź muzeum po pracy] Facebook profile page targeting the industry, but also the people of Warsaw perceived here as potential ambassadors of Warsaw and the city’s tourist offer. We use it to publicize the current exhibitions and events taking place in museums and galleries associated in WOT. Together with our partners, we organize competitions and various promotional activities to disseminate the news of Warsaw museums’ offer to an even wider audience. A part of our Cultural Warsaw project was also creating a leaflet called “Discover Warsaw Museums” to enable mutual recommendations between our members who are the Warsaw’s institutions of culture. Our goal here was for the tourists and guest to these venues, while visiting them, to learn that they could also go and see other sites located at a specific distance from the place where they are now. Fostering the long-term and sustainable development of Warsaw tourism, WOT has been working with local higher education schools in various educational projects and undertakings to develop professional competence of the industry personnel and professionals of the future. In cooperation with Warsaw School of Economics, Warsaw School of Tourism and Hospitality Management (Academy of Finance and Business Vistula), and the University of Physical Education in Warsaw, we run the projects detailed below. If you are a school of higher education, a business, or another entity, and are interested in cooperating with WOT in a similar manner, please contact us at office@wot.waw.pl. Frigate (Free Gate) is an innovative project based on proven research tools, aiming at developing the offer of schools and other educational institutions for the youth and adults to match the expectations of local employers, and in this way to facilitate pursuing a career in this field. We invite to this project only the most prestigious employers from the leading industries, including the tourism industry. Their feedback will inform the projects and programs run by the Warsaw Municipality, and serve as the basis for modifying the teaching programs in Warsaw schools in accordance with the needs of the employers and the labor market. In June and July 2018 we had the first meetings to determine the needs of the employers from the tourism industry (hotels and tour operators), and to eliminate or mitigate the problems encountered when trying to hire fully competent employees. The meetings were attended by Marriott and Accor hotel chains’ representatives and selected DMCs’ representatives. The next stage will see the guidelines being developed for teaching curricula at vocational schools with professional profiles outlined for the most demanded professions, such as a waiter, a chef, and a receptionist. Working meetings between the representatives of vocational schools and the hotels will take place every month, so that the jointly proposed solutions could be implemented in 2019. The idea to establish an information sharing platform, effectively enabling the employers to affect the education policies, came from the Warsaw Municipality, and the “Industry Survey of Employers’ Needs” has been completed by the Warsaw School of Economics, with Warsaw Tourism Organization serving as a partner for the entire project. Together with the University of Physical Education in Warsaw we plan to conduct, on a regular basis, industry consultations concerning the educational program undertaken by this university, so that this program matches the requirements of the dynamically changing market as well as possible. The nearest consultation session is planned for February 2019. Detailed information for WOT members about the opportunities to work in that area with the students from the Warsaw School of Tourism and Hospitality Management (Academy of Finance and Business Vistula) will be released soon. Through WOT, all Warsaw schools of higher education offering tourism-, hospitality-, and gastronomy-related courses can invite experts and professionals from the local industry to share their knowledge and expertise with the students during guest lectures and workshops. WOT is also always keen to help organize study visits of the students of Warsaw higher education institutions with hospitality-related courses to hotels and conference venues. The project New products for revitalized Praga [Nowe produkty dla rewitalizowanej Pragi] was inspired by a study prepared by the Warsaw Municipality entitled “Integrated Revitalization Programme of the capital city of Warsaw until 2022” which is a continuation of revitalizing activities included in the “Local Revitalization Programme of the capital city of Warsaw for the years 2005–2013”. 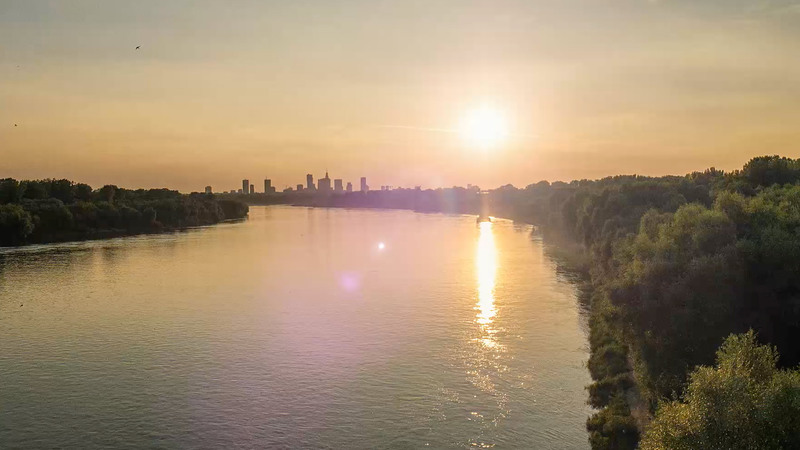 The mission of the “Integrated Revitalization Programme of the capital city of Warsaw until 2022” is to level the playing field for all districts of Warsaw by creating and initiating key revitalization undertakings in the priority areas and by coordinating selected policies of the Warsaw Municipality in the crucial areas. The overall goal of the project is to revive these crucial areas in terms of their social and economic activity. Another major goal is to develop the tourism, culture and sports in those areas based on local identity and cultural heritage. The shared objective of the New products for revitalized Pragaproject is to prepare, in effect of cooperation between various industries and sectors (local government, institutions of culture, tour operators and tourist attractions organizers, hotels, and local associations), the concepts for products which on the one hand would enable effective touristic development of Praga while utilizing its huge cultural and social potential, and on the other hand would support the revitalization program implemented by the Municipality and would counter such negative phenomena as gentrification or the so-called “overtourism”. Upon a joint initiative of the Warsaw Tourism Organization and the Office of Architecture and Spatial Planning at the Warsaw Municipality, the workshops were held to work out the concepts for new tourism products for Praga in Warsaw.The workshops followed the service designmethodology, which enables creating innovative products and services focusing on customer experience and satisfaction, as well as on the optimization of services in line with the priorities of the implementing organization. During the workshops each participant had an opportunity to share their thoughts and experiences, which spurred some creative ideas in the first part of the event to be then transformed into specific product concepts. These concepts are available for viewing here (document available only in Polish) – only for WOT members. Another stage of the project will comprise the implementation tests conducted by the willing members of our Organization. The results of this test implementation will then be assessed, and selected products will be included in the Warsaw tourist offer. All WOT members willing to run such implementation tests of the jointly developed concepts are welcome to get in touch with us! Note: The project can be executed with involvement of all interested partners. The project sets out to design a number of tours aligned with selected flight schedules that would be accessible to PLL LOT passengers who have a transfer in Warsaw lasting at least a couple of hours (but no more than 24 hours). The Warsaw Tourism Organization invited its members to come up with such tour ideas. In effect of the discussions that ensued, the project has been modified – following a number of meetings with all interested parties, AB Poland Travel was selected as the project coordinator to hold further talks with the national carrier on behalf of all other WOT members interested in participating in this project. In parallel, WOT’s Board of Directors met with PPL Okęcie representatives who provided their data on the transit traffic at the Warsaw Frederic Chopin Airport. Further developments in the project will be notified as they happen via newsletters, mailing campaigns, and our Association’s website. Deputy Chairperson: Loretta Neufeldt-Ziemba, Orbis S.A. The operations of the WOT’s Program Committee are supported by the WOT office. A graduate of the Faculty of Geography and Regional Studies at the University of Warsaw, she has been a part of the tourism industry from the beginning of her professional career, gaining experience from working in a tourist association, in public administration, in a national tourist organization, and in a DMC. Holding responsibility for planning and implementing marketing strategies, executing promotional activities, managing EU-funded projects, she supervised the execution of Poland’s biggest promotional campaigns abroad. In charge of the Warsaw Tourism Organization from 1 June 2018. A graduate of the Institute of Contemporary Culture at the University of Lodz. Started working in the meetings industry in 2008 on-board several MICE agencies, organizing conferences and incentive events both in Poland and abroad. One of the first people in Poland to infuse the events he organized with the solutions proposed by the sustainable events standard BS 8901. In the Warsaw Convention Bureau since 2010, he is responsible for planning and delivering Warsaw’s marketing activities as a meeting destination, communicating with foreign clients, supervising the studies of the local MICE market, and cooperating with the Warsaw scientific community. 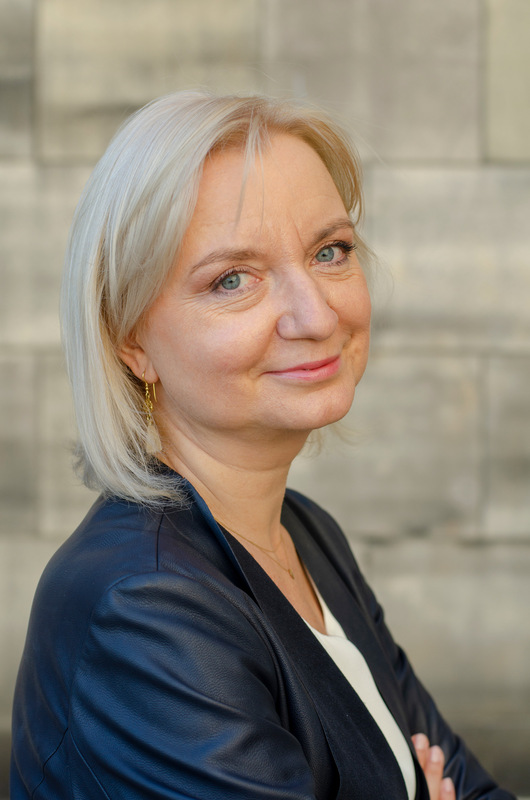 In 2015-2018, a director of the Warsaw CvB at the Warsaw Tourism Organization. From June 2018, he serves as the Vice-President of WOT. A Polish Philology (editing and media major) at Maria Curie-Sklodowska University graduate. She gained her experience both from advertising and media agencies, and from international financial corporations. In Warsaw Tourism Organization since 2013. 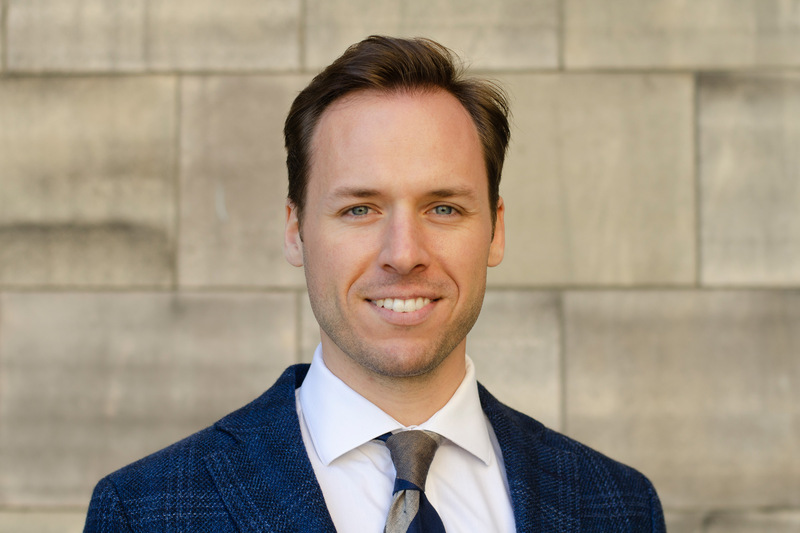 Now in charge of the office management, working with the Board of Directors and the Program Committee, and cooperating with the Association’s members. 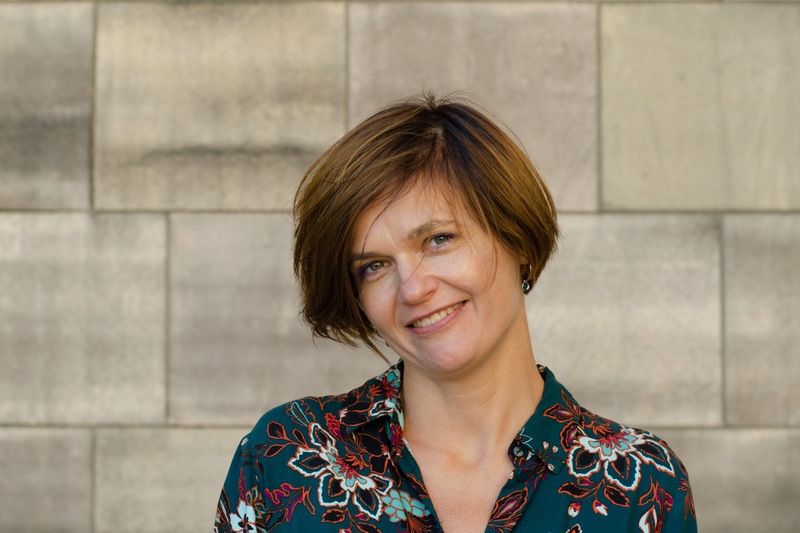 As an Applied Linguistics (languages: French and English) graduate from Maria Curie-Sklodowska University, she honed her professional skills in one of Warsaw’s major translation agencies working there as a translator-proofreader. In 2012, she completed a training course for Warsaw city tour guides. 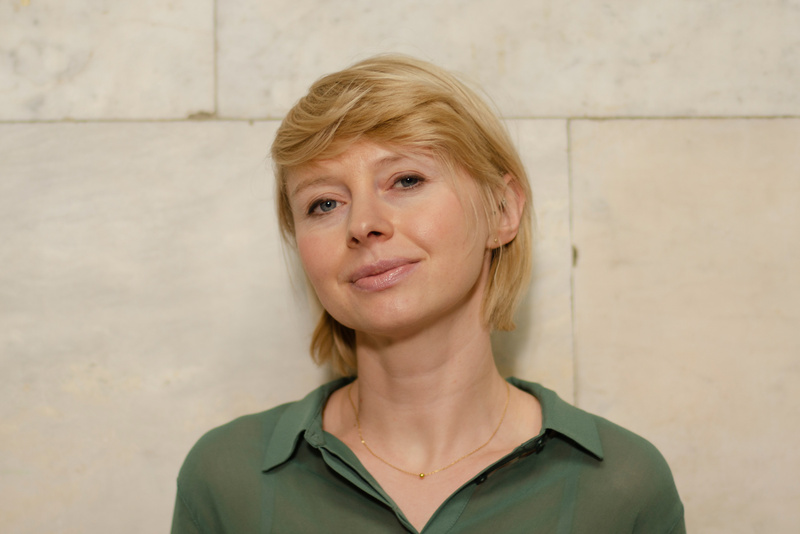 Organizes Warsaw-centric events, and has co-founded and co-edits the Okno na Warszawęblog. Having joined the Warsaw Tourism Organization team in 2015, she manages projects in leisure tourism and marketing. 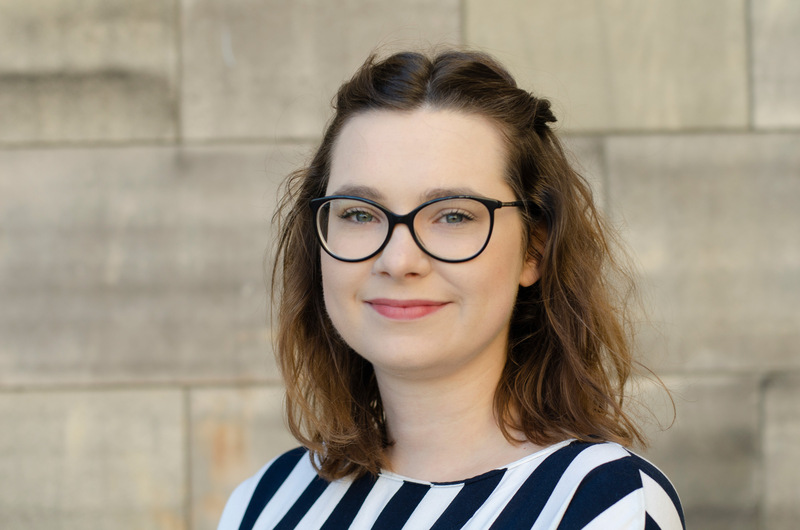 After graduating in Tourism and Recreation (major: business tourism) from the Vistula Academy in Warsaw, she joined the Warsaw Tourism Organization where she has been working for two years now. Her scope of responsibilities includes promotional activities, publications, and managing the Association’s social media. A Tourism and Recreation graduate from the University of Physical Education in Warsaw. For years in the tourism industry – professionally by working with the meetings sector, and privately by enjoying active tourism as a sailing and skiing instructor. 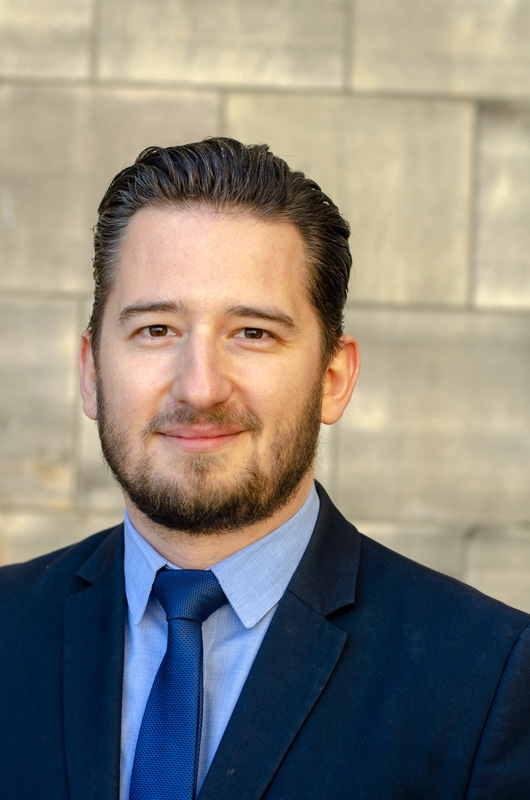 His career dates back to 2009 when he started working in the Warsaw Convention Bureau, which back then was still a part of the Warsaw Tourist Office. In 2012-2015, he organized skiing training camps, sailing trips, and incentives. 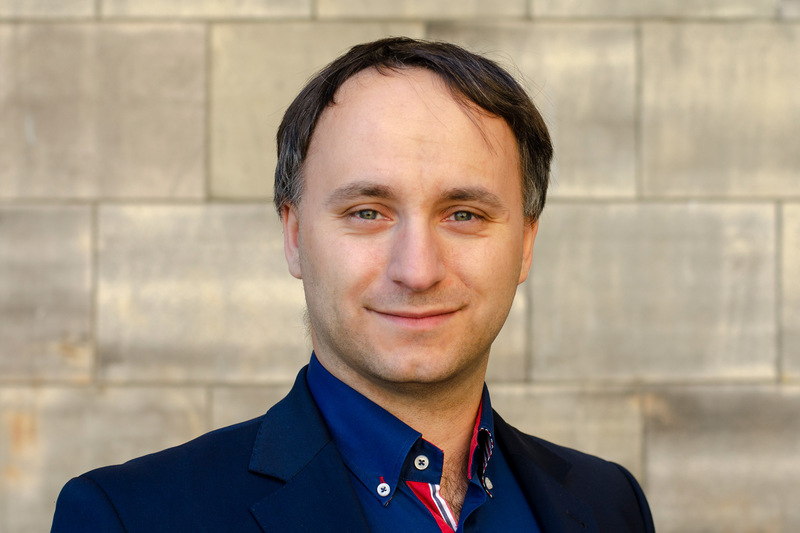 In Warsaw Tourism Organization since 2015, he is now responsible for attracting international organized events to Warsaw. An English Philology graduate and a translator by profession. In the Warsaw Tourism Organization for three years. Learnt his industry ropes while working for one of the major event agencies in Warsaw, first in the DMC section, then in the travel section for pharmaceutical clients. In the Warsaw Convention Bureau responsible for acquiring events from corporate clients. A Warsaw University graduate with major in English literature and language teaching. In travel industry since 2010, when she started to work as a tailor-made specialist for a long-haul branch of TUI UK based in Leeds, UK. Having returned to the home city of Warsaw her career took a natural turn towards incoming tourism. During the 5 years as Product Manager for one of Warsaw-based tour operators she created bespoke itineraries to Poland for travel agencies worldwide. 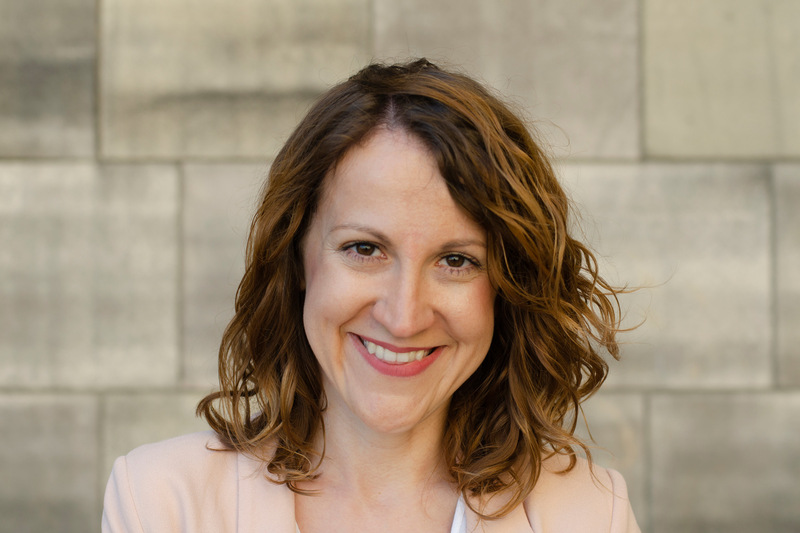 As a member of the Warsaw Convention Bureau team as of early 2019 she is responsible for integrating local tourism industry with representatives of academic community in the perspective of bringing international scientific events to Warsaw. Galeria Figur Stalowych PKiN Sp. z o.o. Sp.k. Centrum Sztuki Fort Sokolnickiego Sp. z o.o. S.K.A.